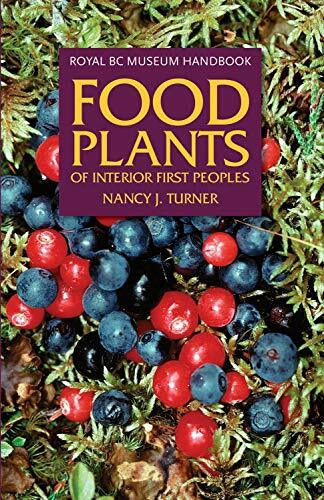 This revised edition describes some 150 food plants used by First Peoples in the interior of British Columbia and northern Washington. Each entry includes a color photograph of the plant, its common and scientific names, a botanical description, a description of its preferred habitat and common geographic distribution, and, most interesting, how the aboriginal people actually used the plant. Annotation c. by Book News, Inc., Portland, Or. Nancy J. Turner is a professor of Environmental studies at the University of Victoria and a research afffiliate at the Royal British Columbia Museum. She has written many important books and articles on ethnobotany and is a leading authority on the subject. For centuries, First Peoples in B.C. have harvested a variety of wild plant foods. Berries, nuts, roots, greens, mushrooms, lichen -- all were important components of their diets. They learned which plants and plant parts to eat, the best seasons for gathering them, the most efficient methods of harvesting, and the best ways to prepare them for eating and storage. 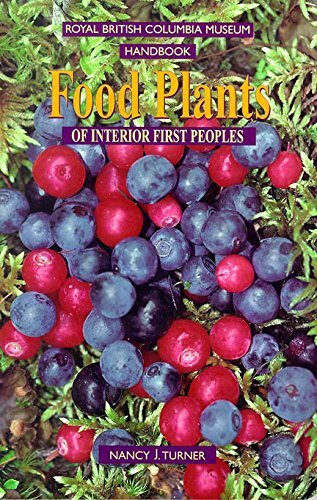 In this companion book to Food Plants of Coastal First Peoples, the author describes more than 150 plant foods used by first Peoples in the interior of British Columbia and northern Washington. Originally published in 1978, this new edition is expanded and updated.